Gentry Real Estate Group has earned a reputation as being one of the best realtors in Mesa, AZ. Since they began helping the residents of Arizona to find their new home they have started growing. This has resulted in their service always exceeding the expectations of each client. The company is always adapting to market trends and provides some of the most up-to-date information possible. The team has the expertise to provide both buyers and sellers the support they need. When you are choosing which residential real estate agent to work with you should opt for one that is specialized in the type of property you are looking for. The Gary Snow PC Team is one of the leading companies that deals with luxury homes. 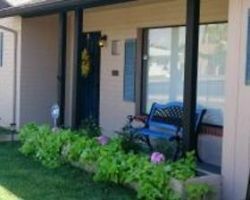 This means that the residents of Mesa who appreciate beautiful properties will find exactly what they are looking for with this professional service. Whether you are looking for an investment or a new home The Gary Snow PC Team will be there to help. 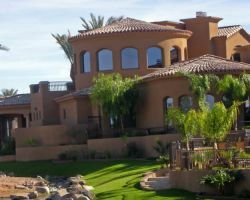 With almost two decades in the industry Coyote Home Sales has become one of the leading residential Mesa realtors. 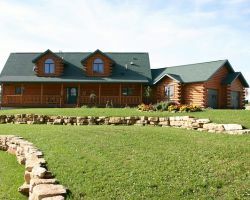 Their experts are especially skilled in providing homes for clients looking to buy a site-built home, downsize or have a seasonal winter home. By knowing the price of land and all of the current realty trends, Coyote Home Sales continually provides clients with advice that is priceless. Clients love this approach and always praise in their reviews how dedicated Coyote Home Sales was to the buying or selling process. There are so many residential real estate companies in Mesa that it can be hard for business owners trying to find a specialized commercial realtor. With COBE Real Estate the search is over. 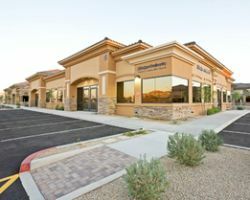 They are able to provide retail, land, industrial, medical and office properties all over Mesa and the surrounding areas. As they are focused on helping the commercial sector they understand the needs of businesses much more than any other company based in the city. Use these professionals to find the perfect place for your business. With a combination of the most advanced property searches, highly trained local real estate agents and a professionalism that is unmatched, Keller Williams Realty is simply one of the best realtors in the country. They have a huge collection of homes to present to you so you can be sure there will be something to suit your budget and style. Each realtor that works for Keller Williams Realty has been carefully trained to not only provide the best advice but also to make the whole process as stress free as possible.